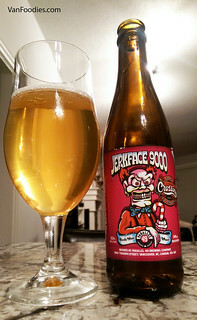 P49 released Jerkface 9000 earlier this year and received a great response. Sadly, I missed out on it. So pulling it out of the box here was a happy surprise for me. 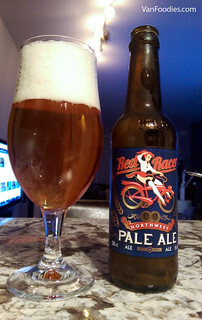 This is basically a hoppy, extra flavourful wheat ale, and I feel absolutely ridiculous for not getting some during the summer. I don’t think I’ll make that mistake again. Yes! 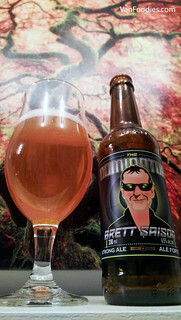 I love it when beers can incorporate brett in a positive way, and saison is such a great style to do it with because saison and funk are perfect bedfellows. 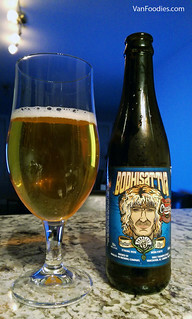 CC pulls off a solid effort here with grassy, herbal qualities that fade into a bit of sweet and spice, then finishes with a slight sour note. Another solidly quaffable unique. We’ve had this before, I’m still a huge fan. In fact, it may even be better this year! Another common beer. Solid pale ale though. 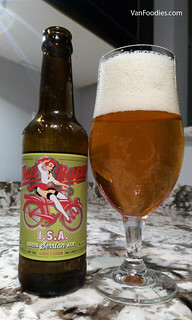 One of P49’s staple beers. I feel they may have adjusted the recipe, as it has a stronger bitter bite than I remember. Interesting move here from CC. 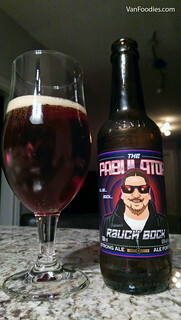 Rauch beers can be hit or miss for me, but I thought this one came off rather well. The smoky notes aren’t overpowering and blended pretty nice with sweet, dark fruits. Not at all bad. Another sour! P49 is really making me happy this year. Dry hopping this gives it a wonderful fruity nose; I’m thinking pears. The sour is a little more understated than I’d like (What can I say, I love huge sour), but it’s still smooth and excellent. 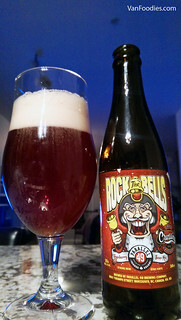 The sweet fruitiness really dominates and lingers on the tongue afterwards. 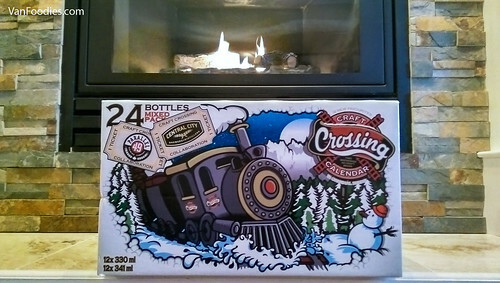 Another one I’d love to drink more of. Repeat. Thought it was decent last year, no changes. A repeat that I’d gladly repeat over and over. Love this beer. 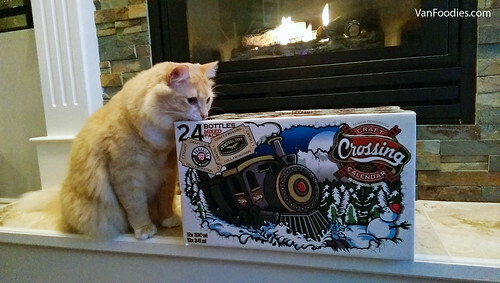 CC coming in with another bock. Malts with some sweet breadiness. 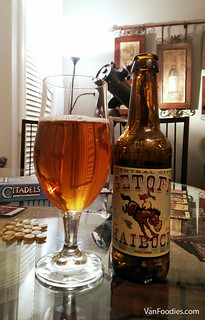 Yet another unique I’d be happy to drink again. Overall, I’d say I’m really happy with the calendar thus far. Not only are P49/CC providing a lot of uniques, but those uniques are also of solid quality, and not just slapped together for the sake of being different. With how well things are going thus far, it’s impossible to not be excited for the rest of the box!